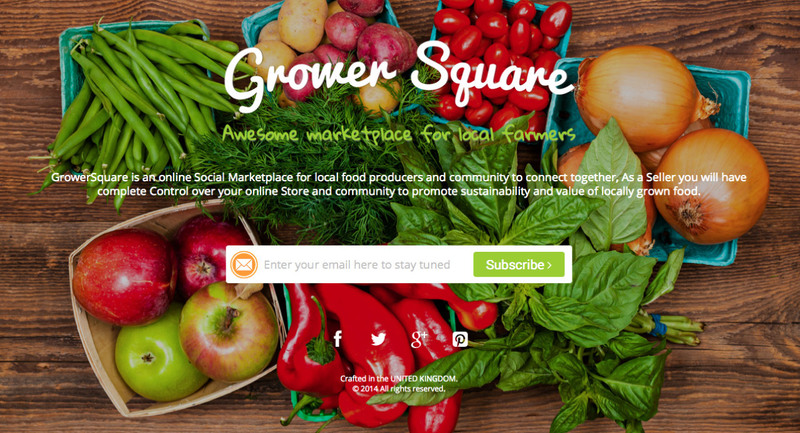 Responsive colorful launching soon page for upcoming startup, GrowerSquare, an online Social Marketplace aiming to connect local food producers and their community. Some great imagery in the background slideshow giving the brand a positive first impressive. We used the power of natural colors and aging wood to create a unique colorful page.